Whether Has the Pork Gone Bad? Read through the article to find more information about these health foods. You will be surprised that it is quite easy to make them a part of your daily dietary routine. 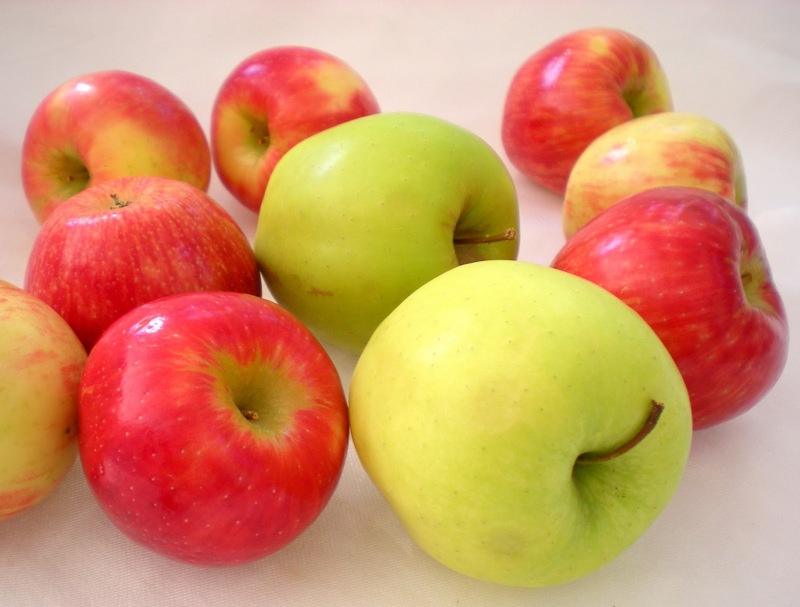 Apples are rich in soluble fiber, which helps in lowering in both blood cholesterol and glucose levels. Fresh apples are also rich in vitamin C, which is an antioxidant that helps in protecting the cells of your body from free radical damage. Vitamin C is also helpful in the formation of collagen connective tissue; maintenance of the health of blood vessels and capillaries and absorption of iron. Blueberries have been shown by scientists to be rich in phytonutrients that help in the prevention of various chronic illnesses including diabetes, heart disease and also some form of cancers. 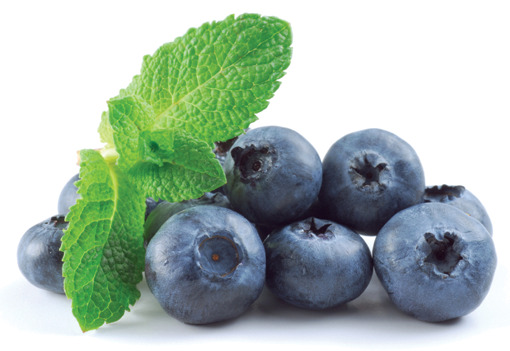 Blueberries are also helpful in maintaining your cognitive health and in promoting healthy aging of tissues. They are low in calories and rich in vitamin C and fiber. 3/4th cup of fresh blueberries gives you 10.8 mg of vitamin C and 2.7 g of fiber. Broccoli is another rich source of phytonutrients and also folate. It is rich in antioxidant vitamin C that helps in protecting the cells of your body from free radical damage. 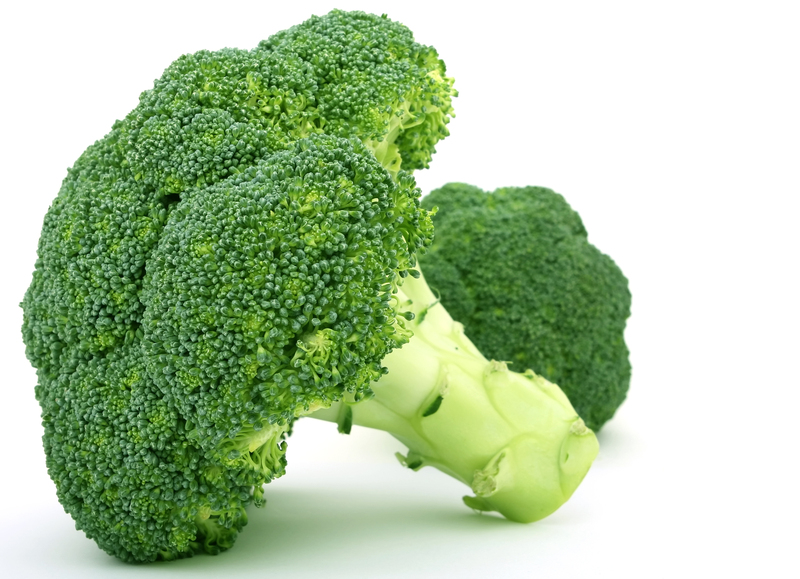 Broccoli is also associated with maintaining the health of your eyes as it is a rich source of vitamin A. Red beans such as dark red kidney beans and small red beans are rich in minerals such as potassium, iron and phosphorus. They are low in fat and a rich source of dietary fiber and proteins. They are also an excellent source of phytonutrients. 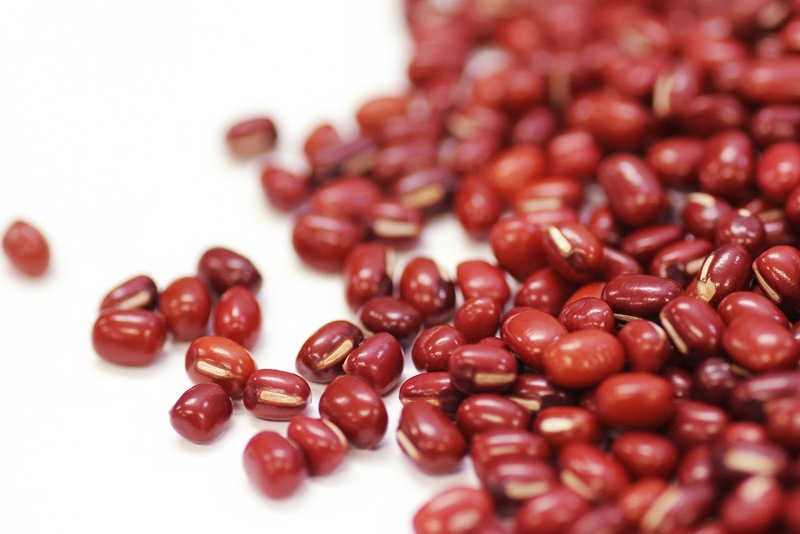 Include a generous amount of red beans in your diet to enjoy its health benefits. 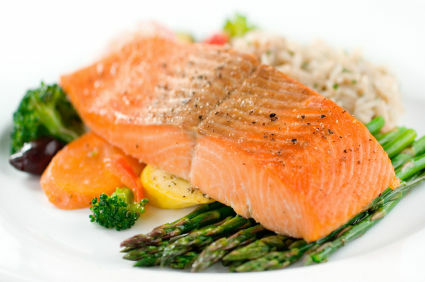 Salmon is a rich source of omega-3 fatty acids, which is a type of fatty acid that lowers your risk of heart attacks. Omega-3 fatty acids are also helpful in in protecting you from development of irregular heart beat that is a leading cause of sudden death from cardiac arrest. They also help in decreasing blood triglyceride levels and reducing the formation of plaques that may clog the arteries. They help in preventing high blood pressure and decrease the risk of stroke. Salmon is also a good protein source. 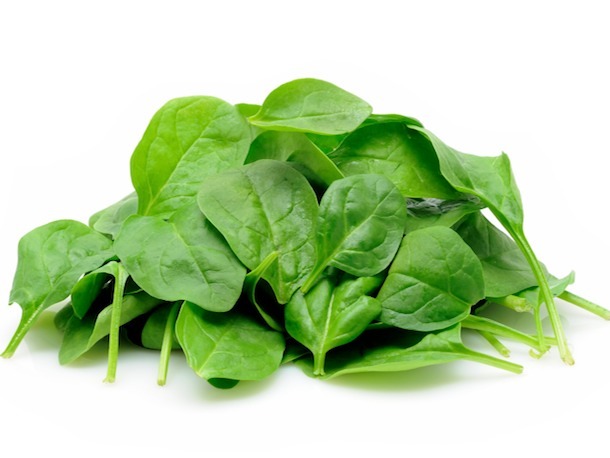 Spinach is a rich source of folate, vitamins A and C and magnesium. Spinach is also an excellent source of plant compounds that boost your immunity. Spinach is rich in carotenoids such as lutein, beta carotene and Zeaxanthin, which protect you from age related diseases of vision including night blindness and macular degeneration and also cardiac disorders and some forms of cancers. 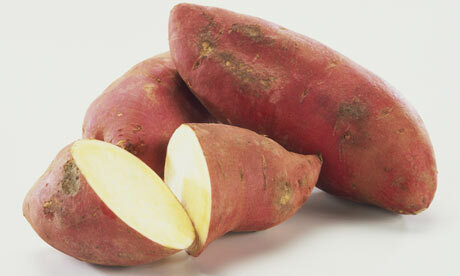 Sweet potatoes are a rich source of beta carotene, which is an antioxidant. They are also rich in fiber, vitamins A and C, vitamin B-6 and potassium. Vitamin A is helpful in reducing the risk of cancer formation and in slowing the aging process. Sweet potatoes are free of fat and low in calories. 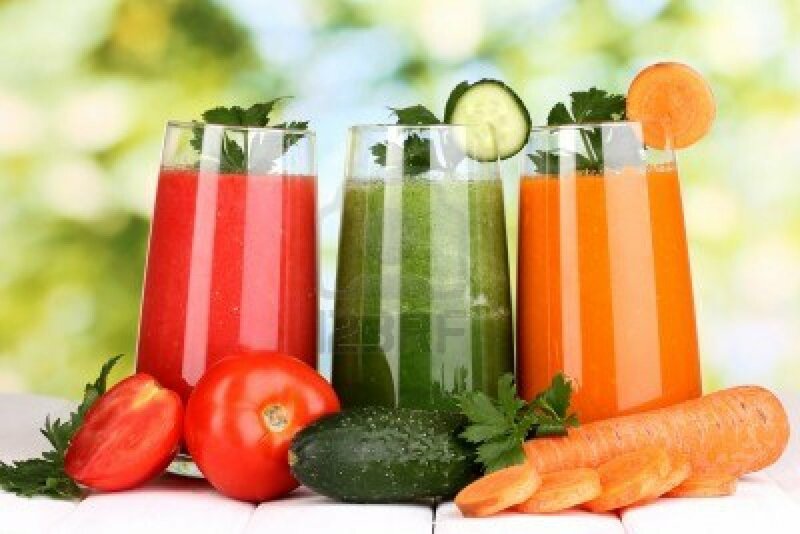 Vegetable juice is a simple and easy way to add healthy vegetables to your diet as it is a rich source of almost all the minerals, vitamins and other nutrients that are present in the vegetables. The lycopene content of tomato juice, which is an antioxidant, is helpful in reducing the risk of prostate cancer in men. However, you should take care to go for low sodium vegetable juice. 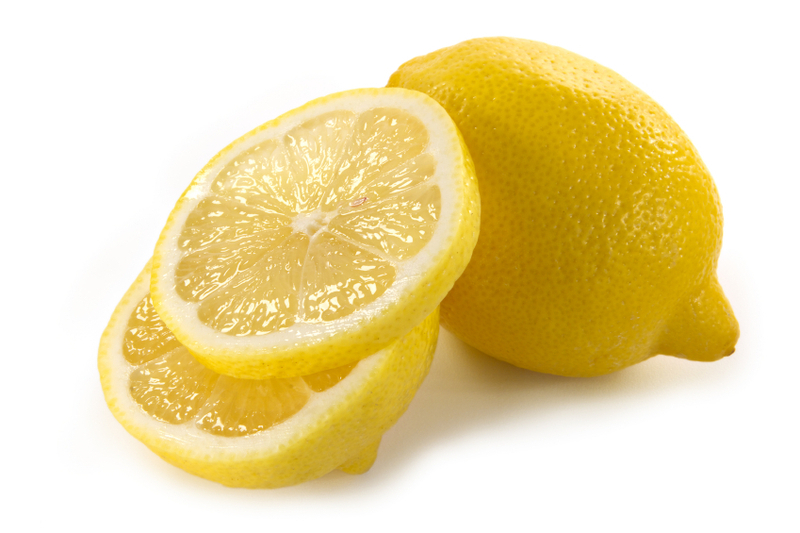 Lemons are an excellent source of vitamin C (one lemon fulfills your daily requirement of vitamin C). They help in increasing the HDL cholesterol (good cholesterol) levels in your blood and in strengthening bones. Lemon is also a rich source of citrus flavonoids that help in inhibiting the growth of certain cancers and also has anti-inflammatory properties. Quick Tip: A slice of lemon can be added to your cup of green tea. According to one study, the citrus content of lemon increases the ability of the body to absorb antioxidants present in the tea by approximately 80 percent. Edamame is an important ingredient in your diet. 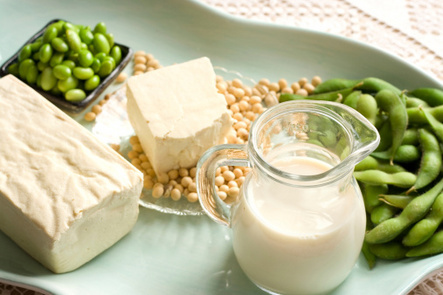 Soy foods including soy milk, tofu and edamame, help in preventing heart disease when they are eaten in place of fatty meats and cheeses as they are low in saturated fat. Soy is also a rich source of polyunsaturated fats, which are recommended for a healthy heart. It also contains high amounts of fiber and several important vitamins. Isoflavones, also referred to as plant estrogens, present in soy helps in the prevention of breast cancer. According to some researchers, these substances work by binding with estrogen receptors, thereby decreasing the effect of estrogen hormone. However, it is recommended to take whole soy foods and avoid processed foods such as chips or patties prepared from soy powder. According to researchers at USDA, the risk of heart disease and diabetes is reduced by eating 1-1/2 ounces of tree nuts on a regular basis. Walnuts are a rich source of omega-3 fatty acids, while hazelnuts are a rich source of amino acid arginine, which helps in lower blood pressure. Almonds are a rich source of heart-healthy polyphenols and they help in reducing blood LDL cholesterol levels. 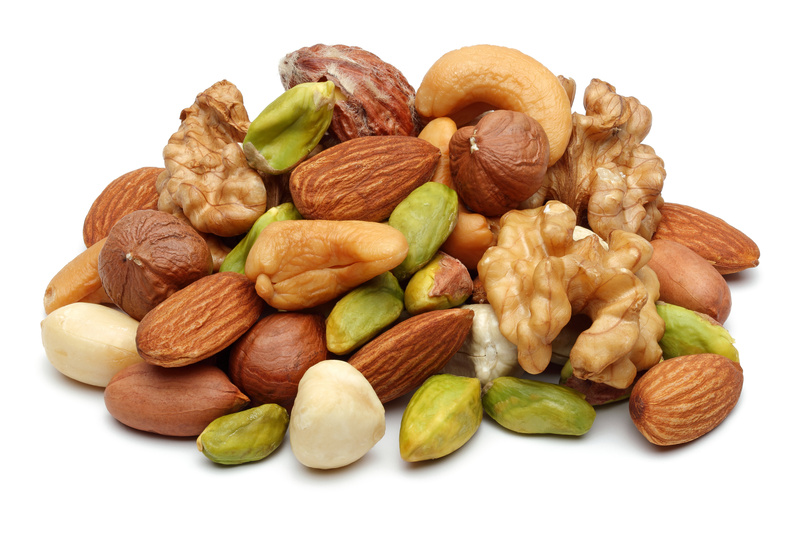 However, nuts should be eaten in moderation, due to their high calorie content. Always keep chopped nuts handy with you and add them to your salads, cereals, yogurt or stir-fries. You can also eat them as a snack, around an ounce daily. Garlic is related to onion and is rich in phytochemicals such as allicin, which are found to lower blood pressure according to studies. A research review published in the American Journal of Clinical Nutrition suggested that high intake of garlic is associated with decreased incidence of colorectal, ovarian and certain other forms of cancers. Allicin is also protective against bacteria and other infections. 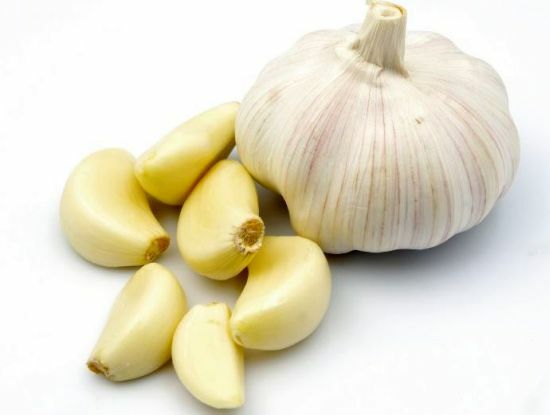 According to a study done in Argentina in the year 2007, crushing garlic cloves and keeping them for 30 minutes before cooking preserves and activates the compounds that protect heart. Tomatoes are rich in nutrients such as vitamins A, C and K. It is also a rich source of lycopene, an antioxidant that helps in lowering cholesterol levels thereby decreasing the incidence of heart disease. It also helps in lowering inflammation. 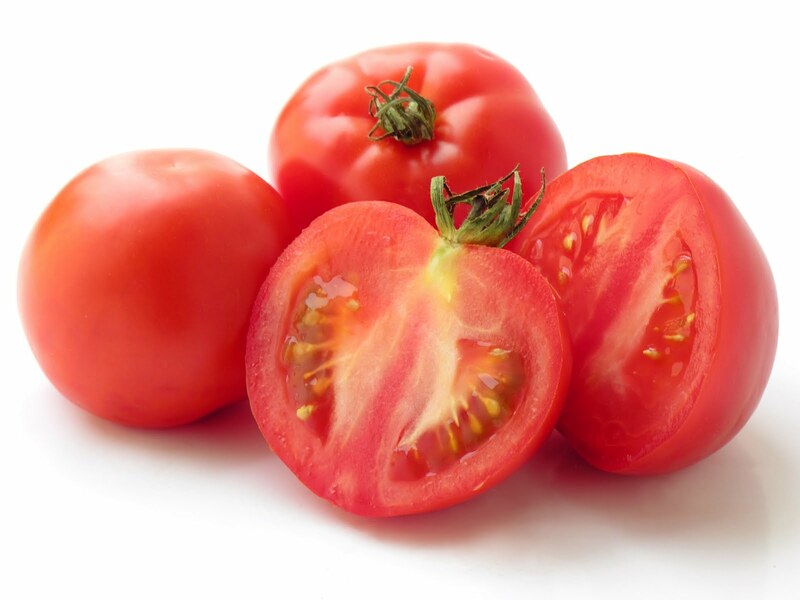 You can add tomatoes to almost any dishes such as soups, gravies, salads, stews etc. Fibers are of two types: soluble and insoluble. A diet rich in both types of fibers helps in reducing the incidence of heart disease and diabetes. Insoluble fiber in diet helps in controlling weight. Various high fiber foods are vegetables, plum, kiwis, peaches, raspberries, pears, mangoes, blackberries, apples, dried fruits, citrus fruits, nuts, seeds, beans, lentils, dried peas, whole grains and oatmeal. Foods that contain high amounts of fiber and/or plant sterols are helpful in lowering blood sugar and cholesterol levels. They also help in improving the health of the digestive system and are good for controlling sugar levels in diabetics. Some examples of such foods include fruits, vegetables, whole grains, beans, nuts and seeds. Antioxidants present in these foods in helpful in fighting off free radical damage and repairs the damaged cells. They also help in boosting the immune system and in lowering the risk of cancer. Some examples of antioxidant rich foods are apples, blueberries, blackberries, cherries, cranberries, artichokes, russet potatoes, plums, raspberries, strawberries, prunes, pecans, coffee, red wine, small red beans, red kidney beans and tea. If your sodium intake is high, then you are at risk of developing high blood pressure. Hence, low sodium foods help in lowering your blood pressure levels. The majority of the processed foods are high in sodium, hence, you should eat more of whole, less processed food to keep your dietary sodium low. High energy foods are those that have high carbohydrate content. Some of these foods are sweet potatoes, pure vegetable juices, tomatoes, pure fruit juices, cantaloupe, blueberries, citrus fruits, mango, strawberries, whole fruits, dried fruits, nuts, beans, whole grains and low fat dairy products.